Moolam Thirunal Rama Varma, the eldest male member of the erstwhile Royal Family of Travancore and the trustee of the Sree Padmanabhaswamy temple has filed an affidavit in the Supreme Court after a report was submitted by the Amicus Curiae in the matter. The affidavit also claims that the persons accompanying Gopal Subramaniam during his 34-day stay in the temple city would have prejudiced him; the reasons for the same have been enumerated in a table drawn in the affidavit. The affidavit also says that the recommendations made by Amicus Curiae ‘have caused a huge resentment among the Bhaktas insofar as it touches upon this religious faith, belief and devotion.’ The affidavit also quotes the report submitted by Gopal Subramaniam at various places and gives point wise reply. Reportedly, the matter is going to come up for hearing on November 11. Supreme Court Directions in Padmanabha Swamy Temple Case. 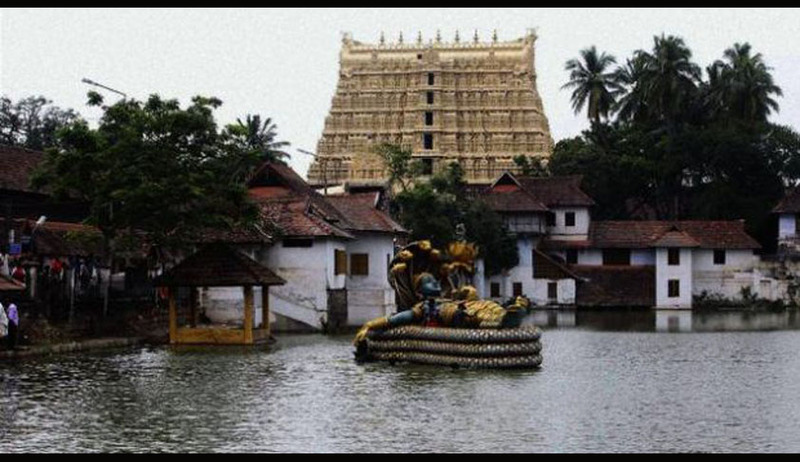 K P Indira takes over as administrator of Padmanabhaswamy temple.